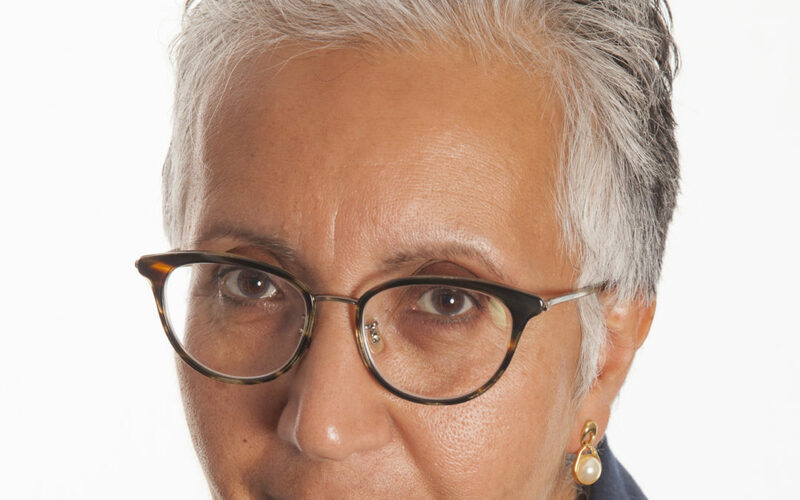 Dr Alka Sehgal Cuthbert has worked in education for over 20 years. Initially, a secondary English teacher, she has worked more recently in Higher Education as a lecturer in Cultural Studies at the University of East London, and an educational researcher at Cambridge University. She has recently completed her doctorate in the Philosophy and Sociology of Education and is co-editor of a forthcoming book called ‘What Should Schools Teach? Disciplines, Subjects and the Pursuit of Truth’ (IoE UCL Press).